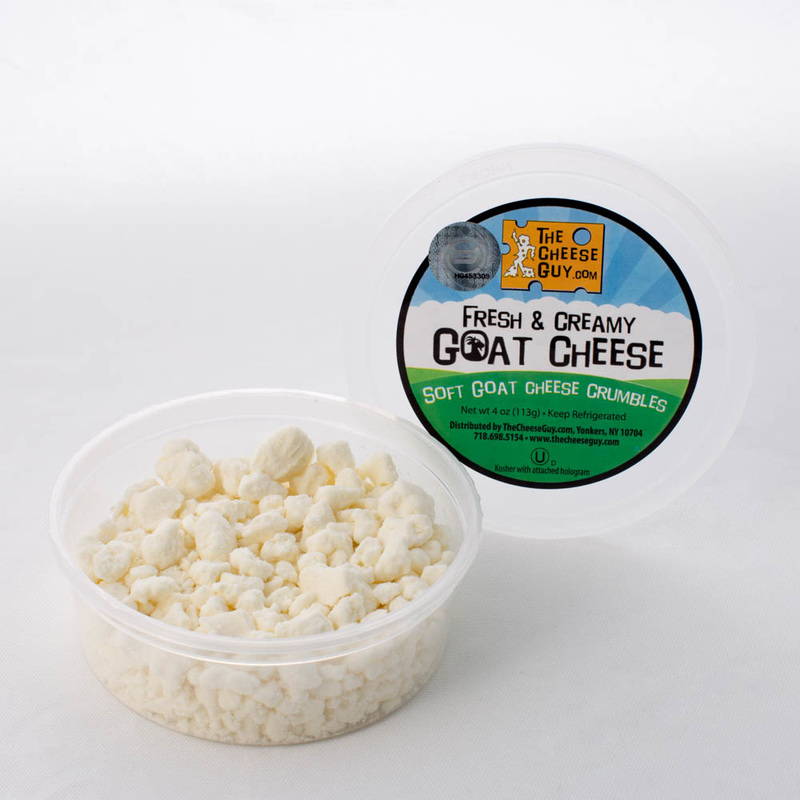 These are soft, unripened goat cheese crumbles. 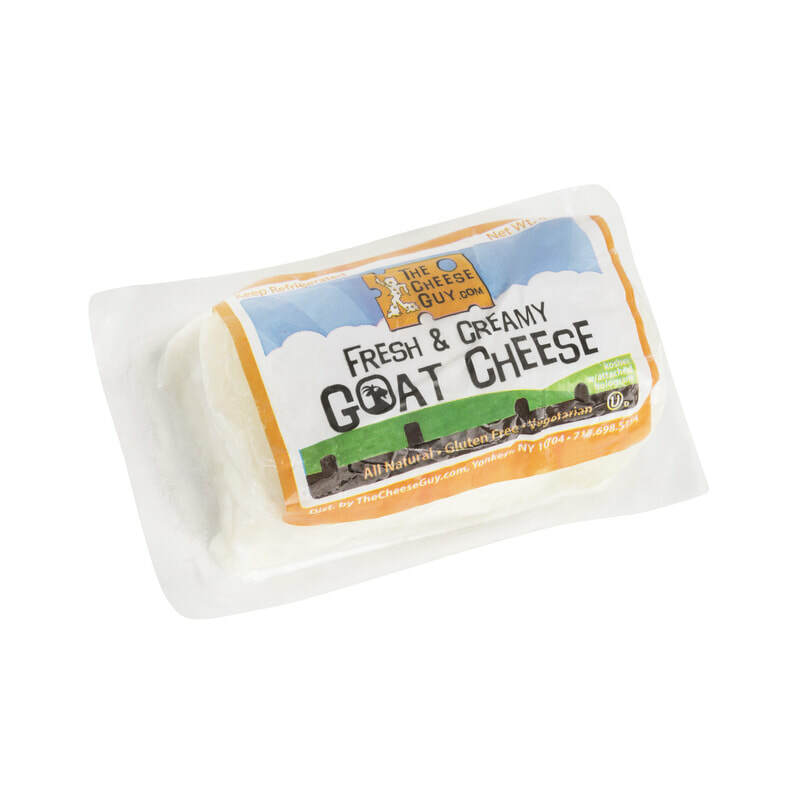 You will find them rich, tangy and smooth in taste and texture. 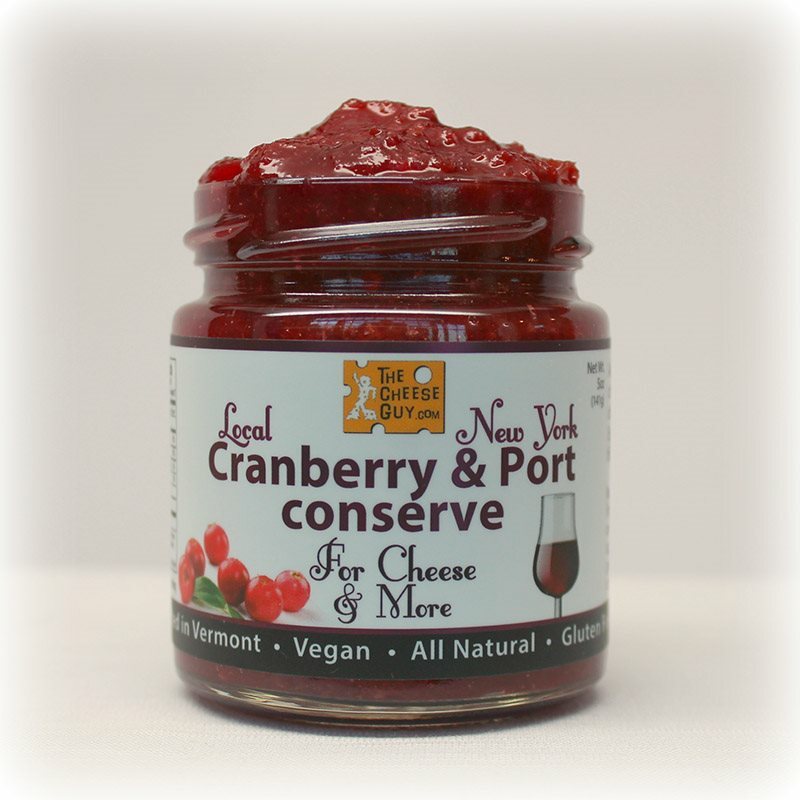 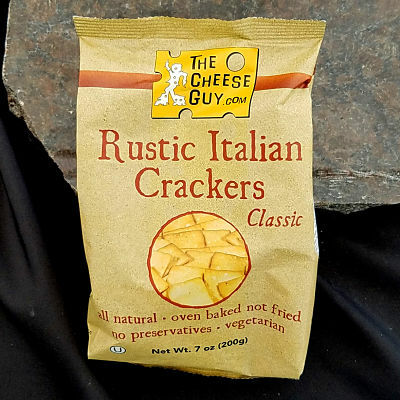 They are at their best when spread on appetizers or crumbled on salads or pizza. 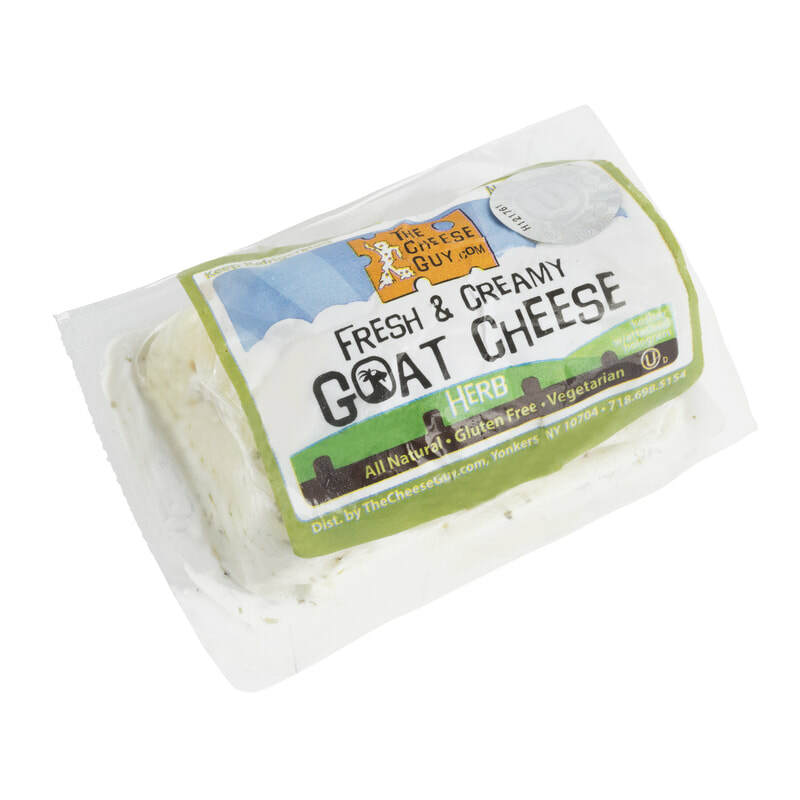 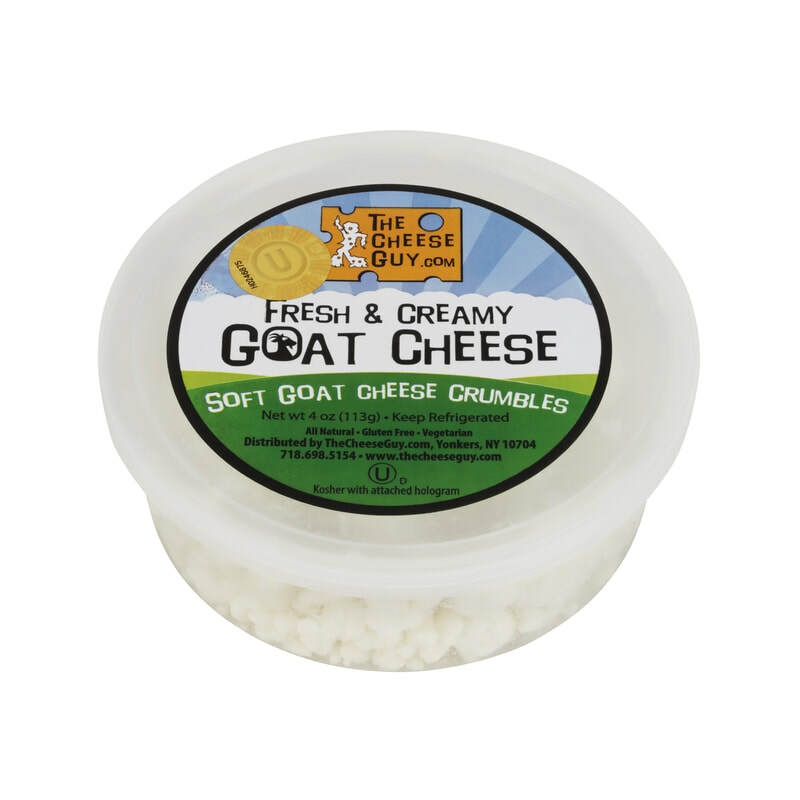 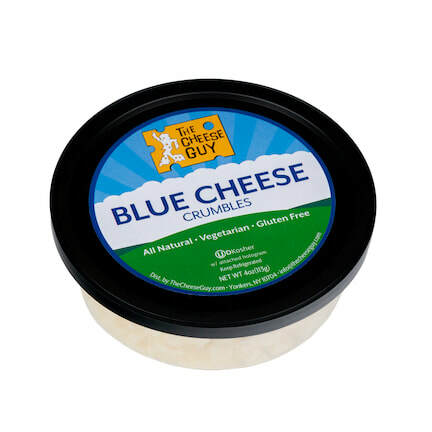 Goat Cheese Crumbles come in a 4 oz tub.